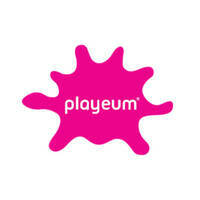 Based in Gillman Barracks, Playeum has integrated a wide range of educational and creative open-ended concepts into its many playground areas whereby children from all walks of life can engage and connect with. By championing children to hone their exploration and practical skills, find hands-on workshops, interactive exhibitions, and more being offered. 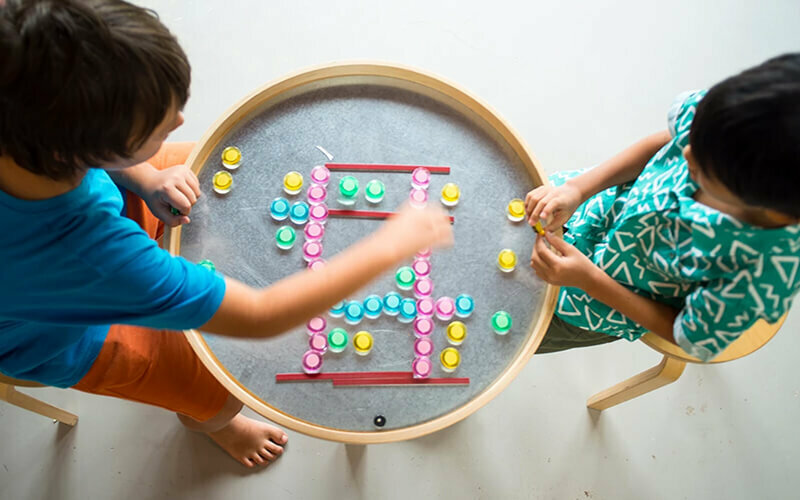 Among them, find babies and toddlers frolicking around The Main Space where intriguing objects peek their interests, kids building they're own unique creations at The Workshop, or simply creating do-it-yourself recycled projects at The Playmaker Space. With arts and crafts a mainstay, the independent registered charity (IPC) platform serve as an inspirational space that contributes to a community where kids' imagination can thrive.